Debridement is the removal of dead tissue from a wound bed. Enzymatic debridement uses enzymes to facilitate the removal of dead tissue from a wound. Enzymatic debridement is more specific in targeting dead tissue than when the body removes dead tissue using its own cells, according to Wound Care Practice. Removal of debris from a wound bed is necessary to promote healthy tissue formation and wound closure. Infection, excessive scarring and delayed wound healing can occur if unhealthy tissue remains in a wound. Three types of enzymatic debridement ointments were previously FDA approved: Santyl, Panafil, and Accuzyme. Santyl contains collagenase units and is genetically engineered from the by-product of the bacteria clostridium histolyticum. Accuzyme and Panafil contain papain and are derived from a natural substance, the carica papaya fruit. Santyl is marketed by Healthpoint and currently is the only FDA approved enzymatic debrider. The FDA announced that topical papain products had to stop being manufactured by November 24, 2008. Companies were required to stop shipping them by by January 21, 2009, according to the FDA. The FDA removed topical papain products due to hypersensitivities and near fatal allergic reactions. Santyl is thought to work by separating glycine from collagen in a wound. The agent in Santyl eats collagen bundles that adhere non-viable dead tissue to the wound surface. A person's body can than more easily digest the non-viable tissue, according to Wound Care Practice. Accuzyme and Panafil work by liquefying fibrinous debris to separate the non-viable tissue from the wound bed. Urea must be added to activate the enzyme papain and to break down proteins, according to Wound Care Practice. A healthy individual's body will eventually "eat" dead tissue in a wound. Enzymes can remove the dead tissue faster and more effectively if the wound is larger or the individual has an impaired immune system. 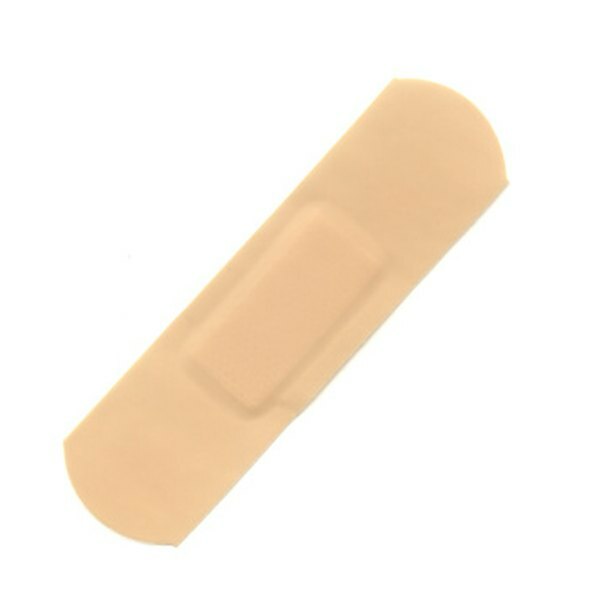 Enzymatic debridement ointments cannot cure an infected wound. They can be used topically on an infected wound but a person should also take an antibiotic to treat the infection. Santyl is not effective in a dry wound environment because it is activated by a wet wound environment and should be used with a moist secondary cover dressing, according to Healthpoint. Secondary dressings with silver and iodine will also deactivate Santyl.